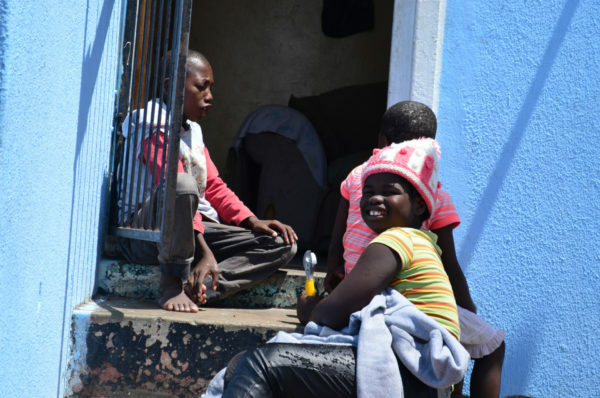 Baphumelele Children’s Home: The home which inspired the founding of CHOSA – an emergency place of safety for abandoned children, and a permanent home for children who have been orphaned. 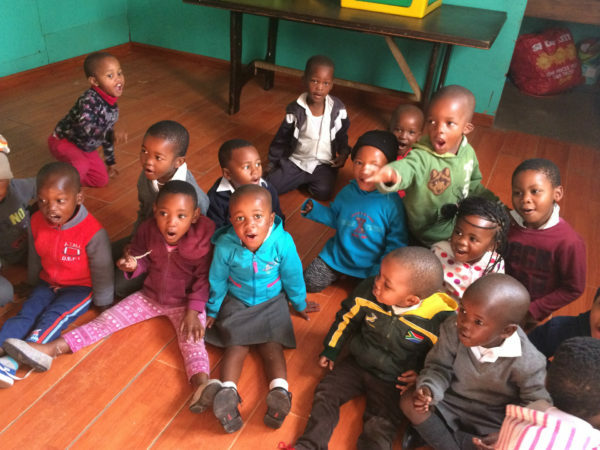 Emasithandane Children’s Organisation: a home for orphaned and vulnerable children founded nearly 3 decades ago, providing care for over 35 children at a time. 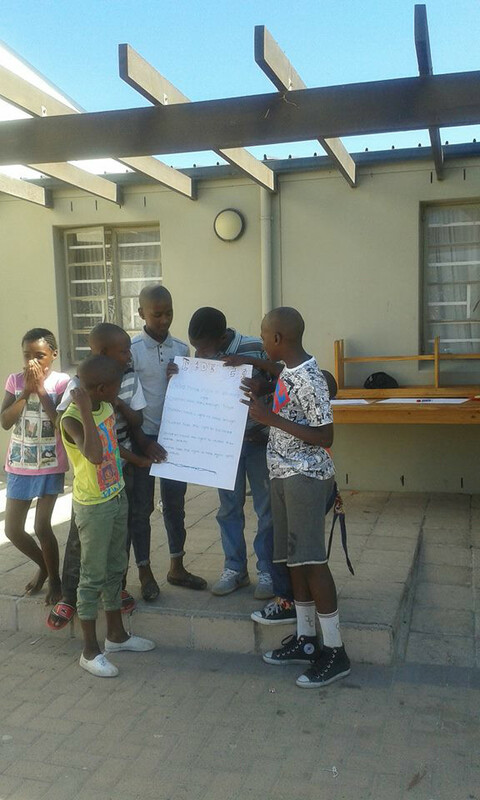 Mandela Park Children’s Committee: a community who organized first against illegal evictions and other housing issues, and later founded the first not-for-profit daycare and pre-school in their community. 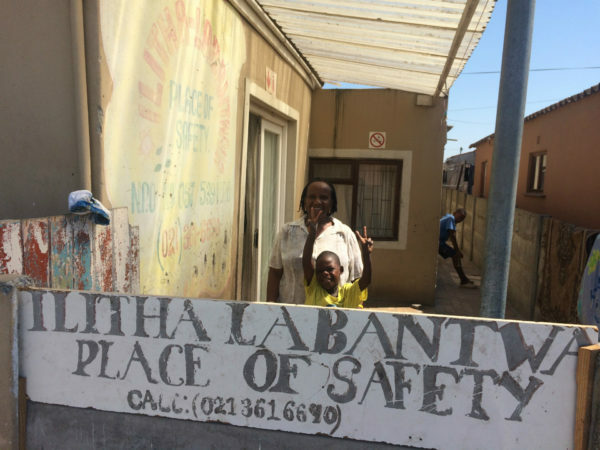 Qaqambani Safe Home: a home providing short-term emergency housing and care for children who have suffered from abuse or neglect, as well as long-term foster care for several children. Stars of Today: a community-run dance, drama, and debate group for teens living in the informal settlement of Kosovo, Phillipi. 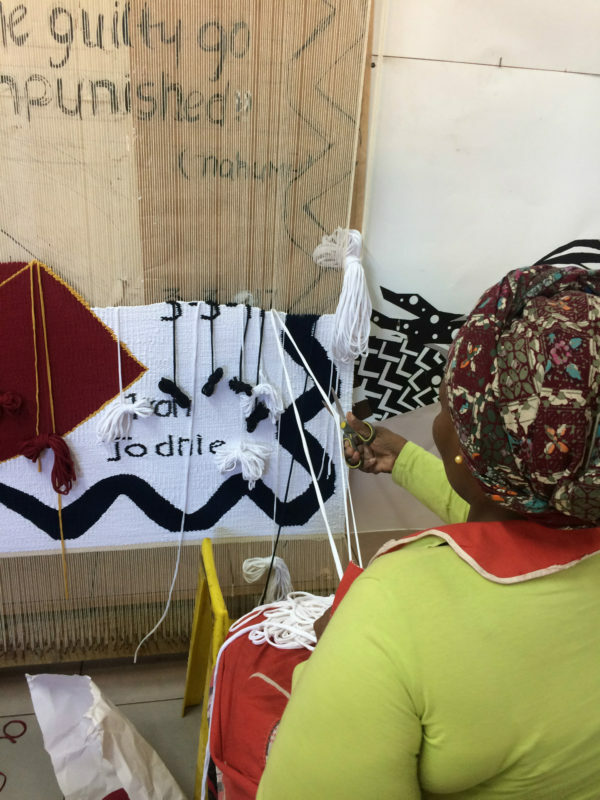 TT Section Community/SA Beware: an after-school program for young people living in one of Khayelitsha’s informal settlements to learn and perform traditional Tswana and Xhosa dances. Amandla Ku Lutsha: a soccer league using the sport as a tool to provide education and life skills to youth in residential care and from disadvantaged communities. 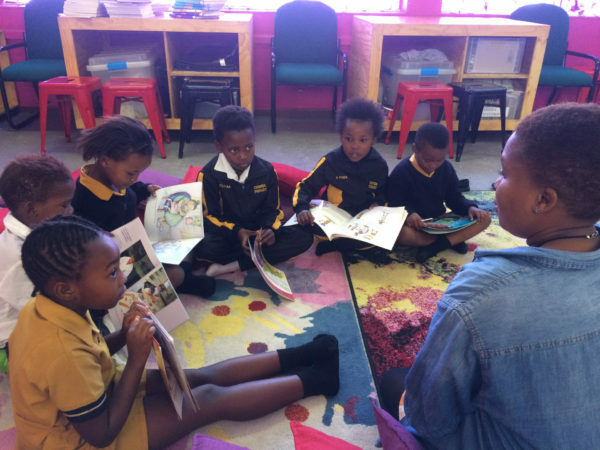 Baphumelele Educare Centre: a holistic early childcare facility serving the Khayelitsha community. 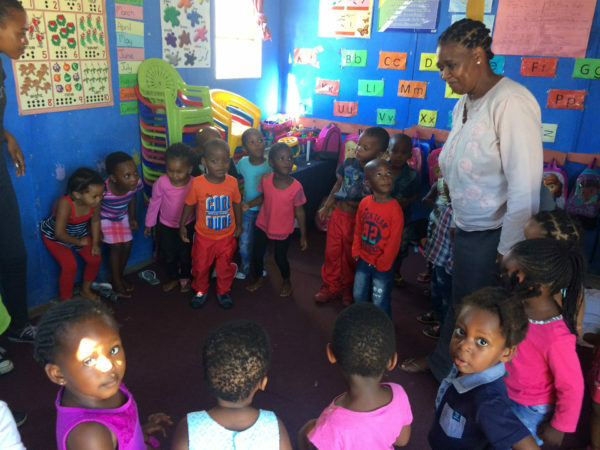 Joe Slovo Daycare Centre: one of the only community-run daycare centres serving an informal settlement of over 10,000 people, which also ran a community vegetable garden. 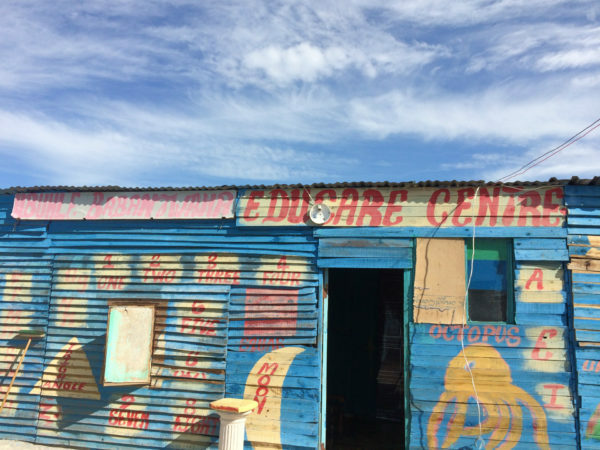 Jujurha Preschool in Bhulungula: an early childhood education provider in one of the most remote and un-resourced villages in the Eastern Cape province. Kennedy Road Development Committee: a community-run daycare and feeding center who were granted emergency funds in the aftermath of a malicious attack. Philippi Angels Township Baseball Academy: the first baseball team from the Black townships to compete in the Baseball Association of Western Province. Soundz of the South: a network of activists who use hip-hop and poetry to empower young people. longest civil disobedience road occupations in South African history.